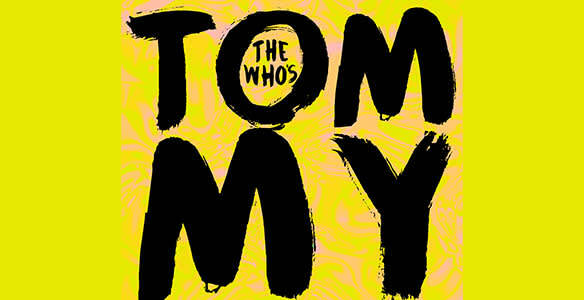 The Who's TOMMY - the musical! 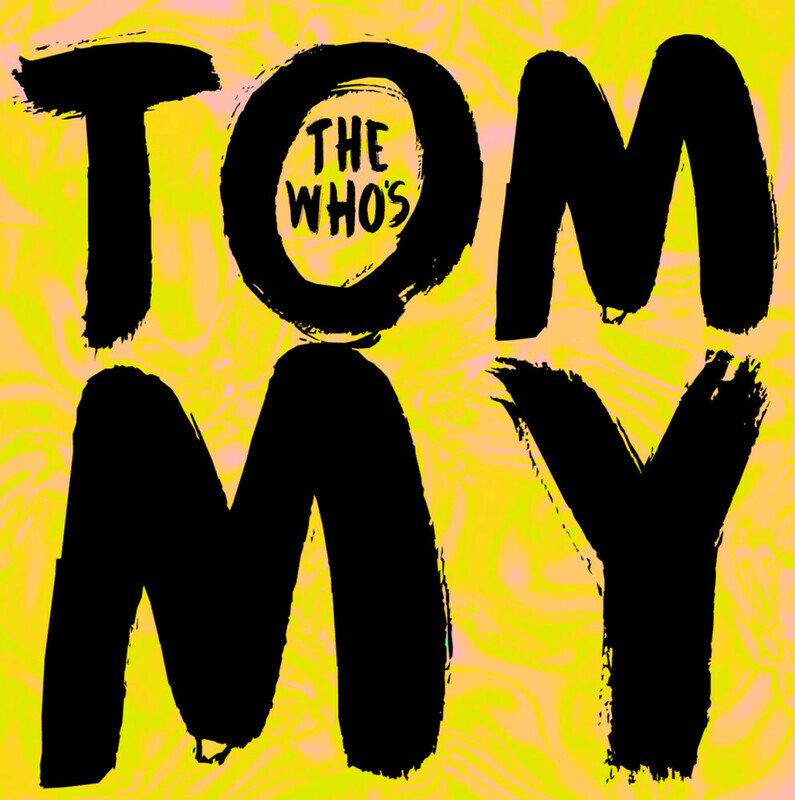 Based on the iconic 1969 rock concept album, The Who's Tommy is an exhilarating story of hope, healing and the human spirit. Winner of 5 Tony's! All sales final, NO REFUNDS! Exchanges may be made by calling the box office 24 hours in advance of original ticketed date, based on availability and $5 per ticket exchange fee. Exchanges only for different date same show only. See Box Office Policies for more information.